Isaac Jenkins graduated from the University of Arkansas in 1990 where he spent a lot of his time ministering in his fraternity. He went on staff with Cru and spent 4 years ministering in the Greek system at Auburn University. In the Fall of 1995, he and his wife, Meg, moved to Oxford, MS where they lead the the Cru ministry at Ole Miss for 19 years. In the Fall of 2014, Isaac transitioned into consulting campus ministers and students nationally in ministering to Greeks and during the 2013-2014 school year, he did live sessions with 18 different campuses helping consult campus ministers and students in ministering to Greeks. Isaac is also available for Skype or Google chats with your team or student leaders to help them think through the next steps in reaching Greeks. Scott graduated with a Bachelor’s of Science from Kansas State in 1992. In 1993 he joined staff on Cru and married his wife Katrina Moffatt in 1994. Katrina was a Kappa Kappa Gamma at Vanderbilt before meeting and marrying Scott. 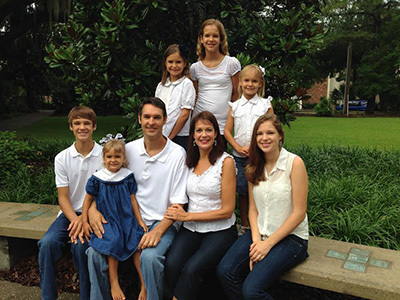 Scott started Greek ministry as a student at Kansas State in 1991 and has continued working with Greek ministries at Kansas University, Auburn University, The University of North Florida, Jacksonville University, and the University of Florida. 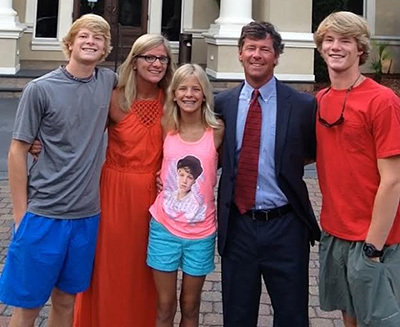 Scott and Katrina has 6 beautiful kids. In his free time, Scott is an avid Chicago Cubs, Bulls, and Bears fan. Scott is a great resource for anyone working with Greeks in the state of Florida. Jeff joined staff with Cru in January of 2002. He is a 2001 graduate of the University of Alabama where he was a member of the Pi Kappa Alpha fraternity and his wife, Rachel, was a member of the Alpha Chi Omega sorority. Jeff has worked in Greek ministry for all 12 years of his staff career, first at the University of Southern Miss, then at the University of Georgia, and most recently back at Alabama where he has served as the campus director for the past 6 years. 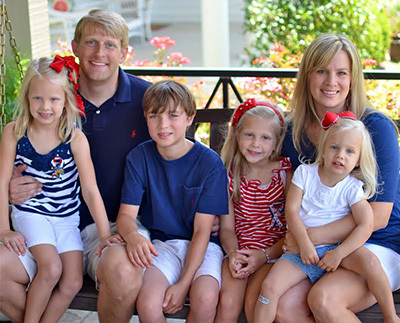 Jeff and Rachel have four children: Samuel (11), Ellie Kate (7), Abigail (5), and Anna Mitchell (2). Jeff has provided great leadership over a large Greek system at the University of Alabama.